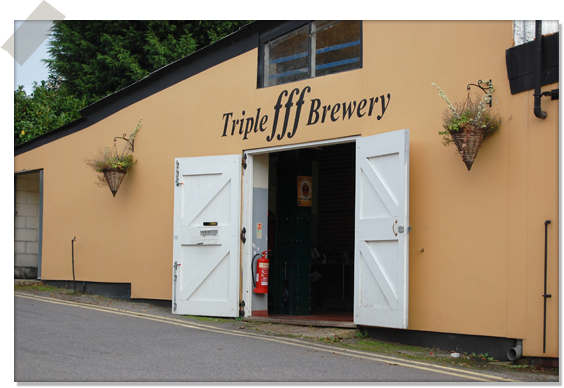 Triple fff launched in 1997 by Graham Trott, a cabinet maker by trade who was a keen home brewer, and 2017 will see the brewery's 20th anniversary. He installed a 5 barrel plant (20 casks) in one of the units vacated by the now closed furniture factory on Station Approach in the village of Four Marks. The station still operates on the steam heritage Watercress Line which runs ten miles between Alton and Alresford. The beer names came from song titles of many of the 60s rock icons, Van Morrison, Led Zeppelin and Cream with Moondance (4.2% ABV), Stairway (4.6% ABV) and the well loved Pressed Rat and Warthog (3.8% ABV). The psychedelic 60s did not spawn a song called Alton Pride (3.8% ABV) but that joined the lyrical portfolio and is our number one seller following its success at 2008’s Great British Beer Festival having been voted Supreme Champion Beer of Britain. 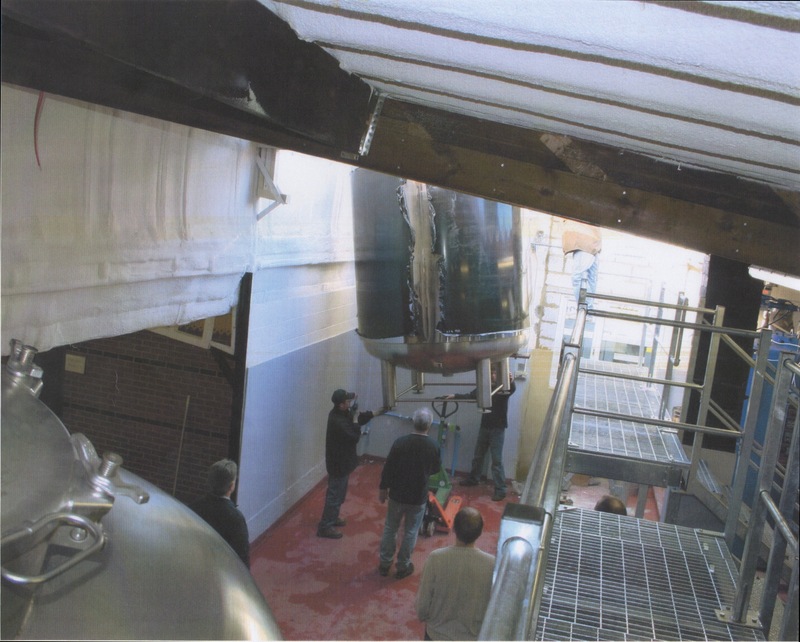 The year 2000 saw an expansion into an 18 Barrel plant and finally in 2006 the brewery became what it is today, a 50 Barrel system that's capable of brewing 160 casks of beer per brew. 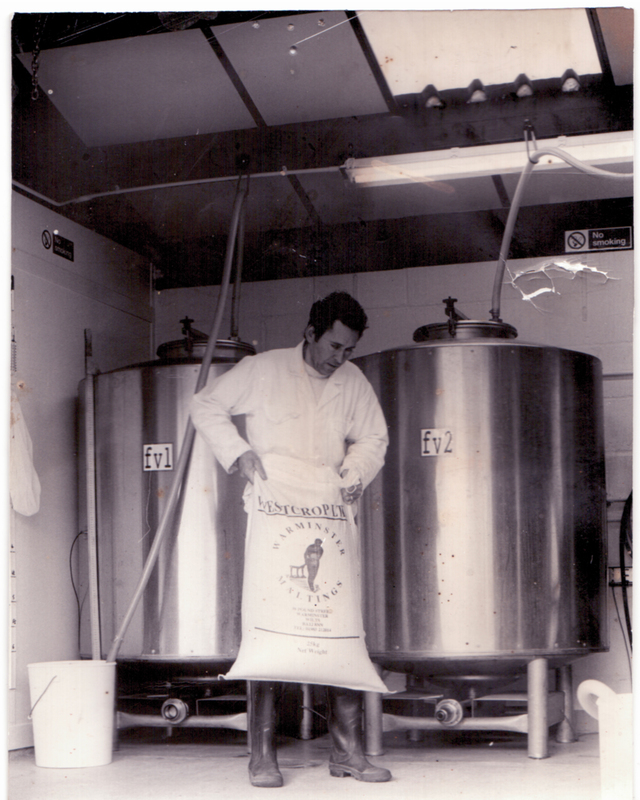 In May 2012 Graham retired from brewing and handed the reins over to brewster Sara Carter. Sara joined in 2008 from a homebrewing background and following successes in various homebrewing competitions. She is responsible for all the newer recipes such as Hunky Dory, Jabberwocky, Citra Sonic, Ramble Tamble, I Can't Remember and the Winter Stout range. Sara is also actively involved in Project Venus UK & Eire which is a group of female brewers (or brewsters!) that get together to brew special, one off beers to raise awareness of women in the UK brewing industry and to encourage more women to try real ale.